Category: Bracelets. 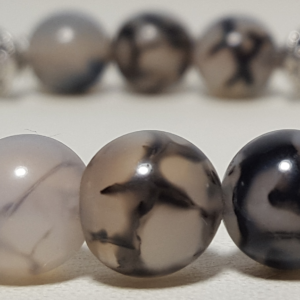 Tags: bracelet, smoky quartz. Smoky Quartz is a grounding and protection stone. It helps you leave behind what no longer serves you and moves you into a more positive place to help manifest your dreams. Alleviates fear and depression. 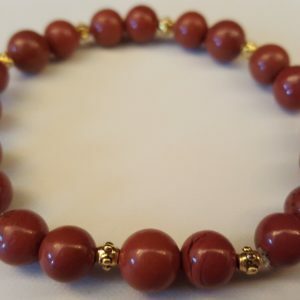 Helps heal and strengthen the organs and functions associated with the root chakra.